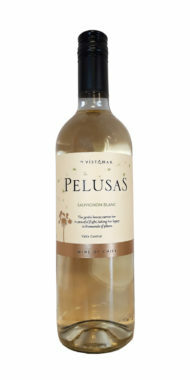 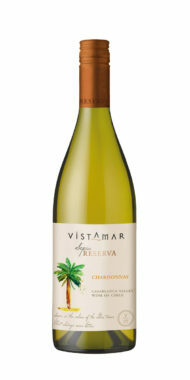 Complex and elegant floral notes combine with delicate aromas of tropical fruit and honey. 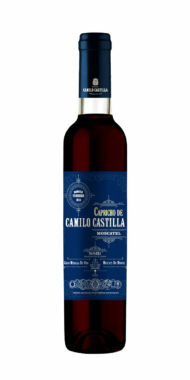 On the palate, it reaches its maximum complexity revealing the mix of varieties of its compostion. 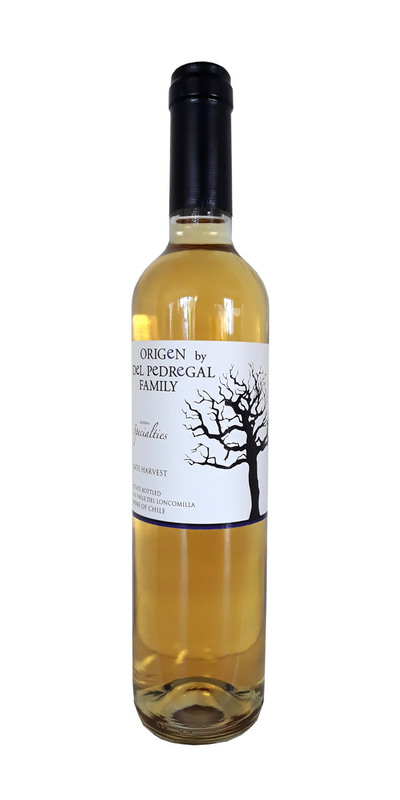 Flavours of pineapple, ripe peaches and apricots are blended with notes of fresh honey and tangerines. 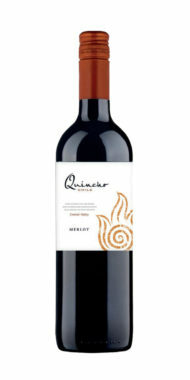 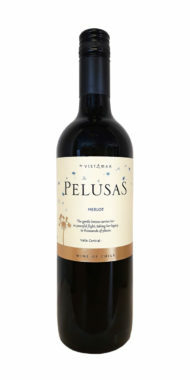 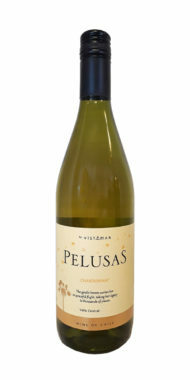 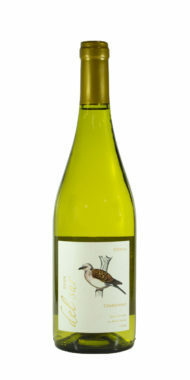 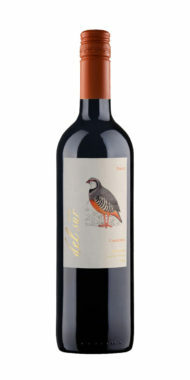 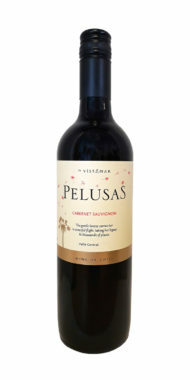 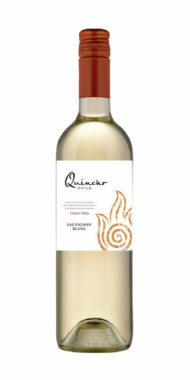 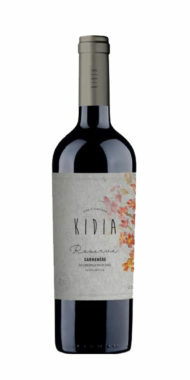 A concentrated wine with balanced acidity, freshness and sweetness. 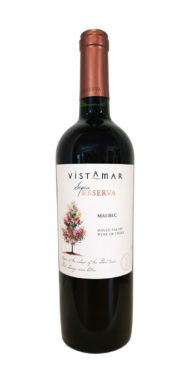 Ripe red and black berries with a herbal twist.